Today, the four-year term limit of Prime Minister Haider al-Abadi comes to an end, but Baghdad is still without a new government due to the disputed results of the elections in May. The Federal Supreme Court has mandated a recount of all disputed ballot boxes, which will begin next week. 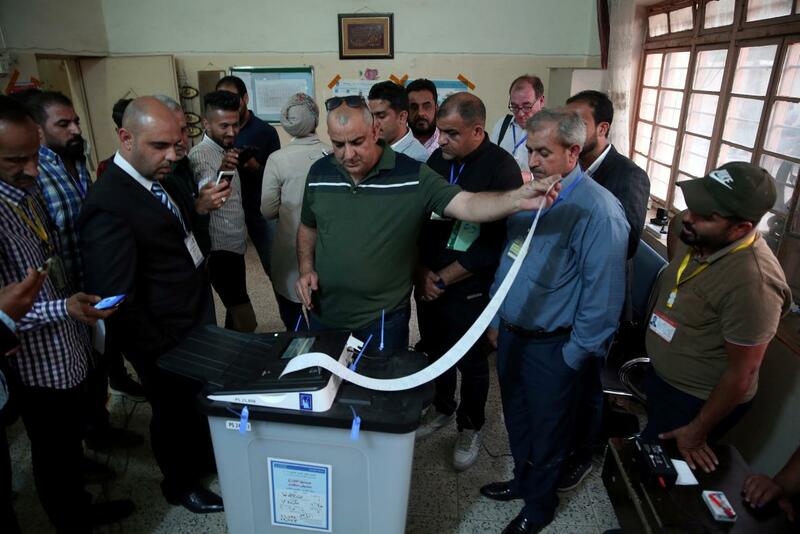 With 42 seats, Iraq’s incumbent PM secured third place for his centrist Victory coalition, while the Fatah Alliance and the Alliance Towards Reforms (Forward) won 47 and 54 seats, respectively. The three leading groups have created a compromise by forming a rather unwieldy alliance. Such a grouping could lead to irreconcilable political infighting. Al-Amiri, leader of the Fatah Alliance, is pro-Iran, while al-Abadi is pro-US and al-Sadr, leader of Forward, is opposed to both US and Iranian influence in his country. The question of leadership hangs in the balance. Sadr cannot be PM because he is not a member of parliament, meaning Abadi could be chosen as a compromise candidate. Regardless, expect a rocky political start for the new government; the widely varying positions within the coalition will create difficulties in policy making.